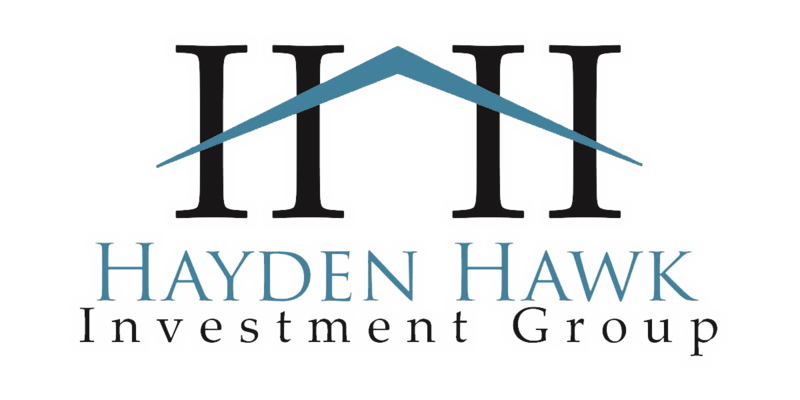 Hayden Hawk Investment Group is a Real Estate Investment Firm that acquires residential real estate for rehabilitation and resale to the Jacksonville marketplace. 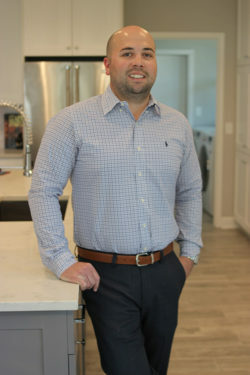 Our professionals are highly experienced, as they continually provide multiple opportunities to invest, whether it may be a cash-flow rental property, retail flip or simply make a fixed return while investing in our company. 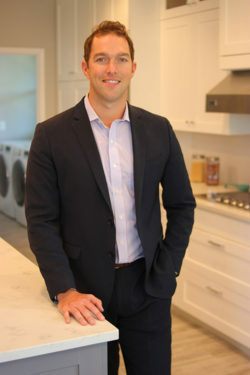 We maximize our clients’ Jacksonville investments through continual analysis of the ever-changing real estate market in support of our company mission to provide solid investment opportunities. Client satisfaction and a high return on investment are the primary objectives in every engagement. We created a company culture that our clients, partners and service providers can trust and appreciate. Investors come to us for our proven and consistent methods to make a solid return without any fees or commissions. We handle everything; Acquisition, Renovation and Sale of Property. 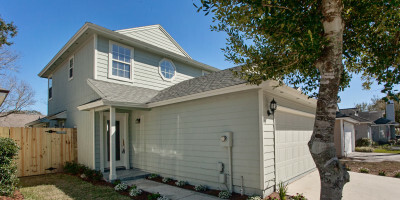 Our contractors use high quality and cost efficient materials in every home. 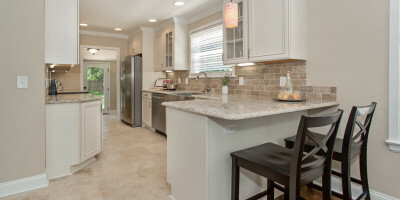 We customize each home to match current market demands, tailored to fit the areas interior and exterior design. We provide returns that rival the best portfolio managers on Wall Street. Your investment with Hayden Hawk is secure with automatic equity and a fixed interest rate to produce safety and security. 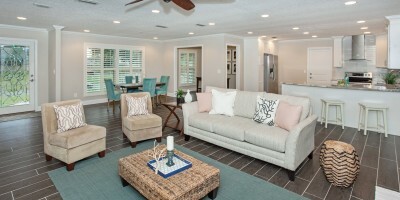 Want to discuss investing in Jacksonville real estate further?